“Game of Thrones” Season 7 Spoilers: Is Bran the Night King? Is Bran the Night King? That’s one of the main questions on everyone’s mind as fans look forward to the next episode, inching ever closer to the end of season 7. 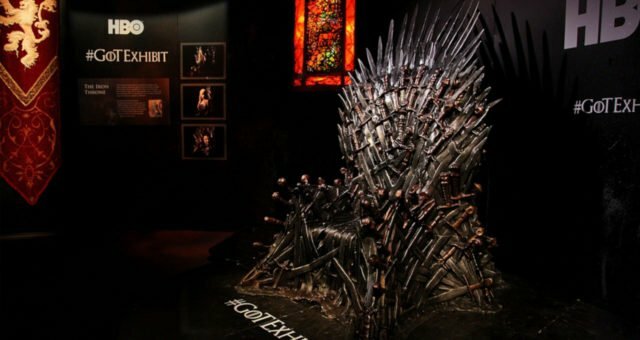 After the second major leak to hit the show (HBO is actually to blame for this one), fans are curious to know what will happen to their favorite characters and how their favorite show will come to a close. 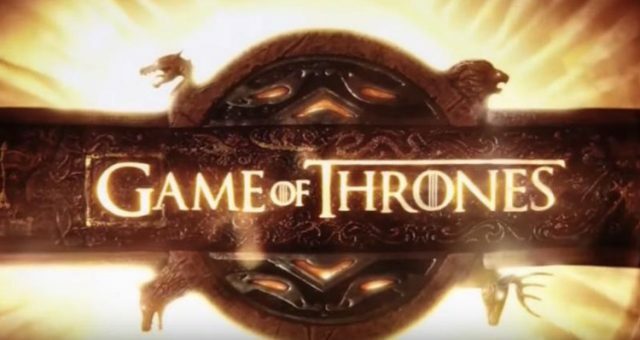 Warning: there are major Game of Thrones Season 7 spoilers beyond this point! 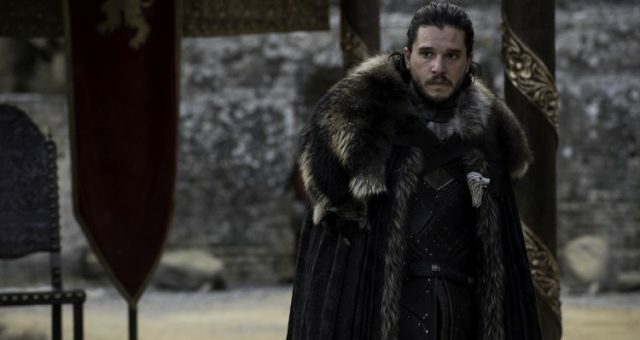 Sunday night’s episode of Game of Thrones titled “Eastwatch” was everything we’d hoped for—more Dany and Jon tension, Gendry’s return, and an incestuous pregnancy. Okay, so we weren’t hoping for another crazy Lannister-Lannister baby, but it’s happening, so we’ll go with it! 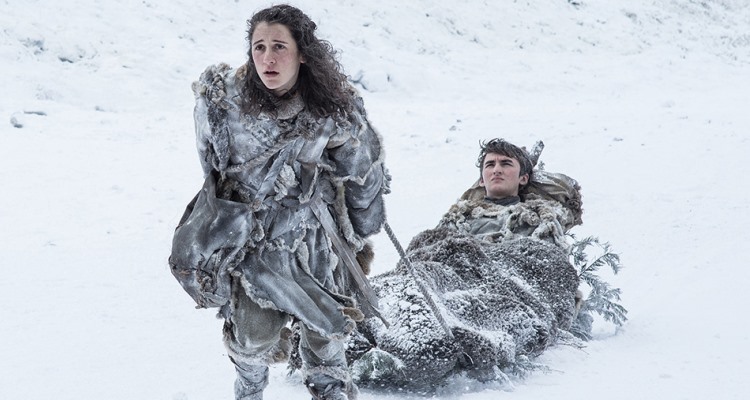 There was a lot happening in this episode, but one thing that really caught our attention was Bran’s warging into a crow, and the whole scene when he spotted the Night King. 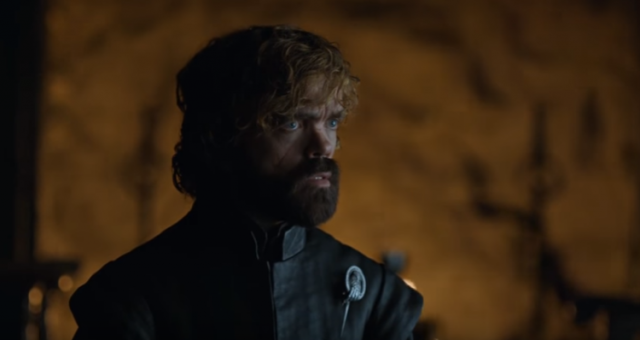 Apparently, we weren’t the only ones that took note of this unsettling scene, because the internet promptly exploded with a huge influx of fan theories! Many fans have been left wondering, who is the Night King? Is Bran the Night King? We’ll delve more into this fan theory, so to find out more about the Night King’s true identity, keep on reading—but be warned, there are even more Game of Thrones spoilers beyond this point! A Ridiculous Fan Theory: Or Is It? If you think this theory sounds completely bogus, we feel obliged to tell you that it came from a dedicated Reddit user—and you know everything that comes from Reddit is true. Okay, not really, but this theory is actually well thought-out and all the proof seems to make sense! Hear us out! Many people are jumping on the bandwagon of believing that Bran, is, in fact the Night King! We all know about his ability to ‘warg,’ AKA place his soul into the body of a different person or animal. Bran can also travel back in time and possibly even rewrite history—so what if he went back in time and tried to stop this war from happening? If we go back to season 6, we can recall when Bran goes back in time to see exactly when and how the Night King was created. The audience sees Leaf, a Child of the Forest, drive a piece of dragon glass into a man’s chest, making him the Night King. Leaf then explains that the Children of the Forest had to create the White Walkers to protect themselves, because they were being hunted. 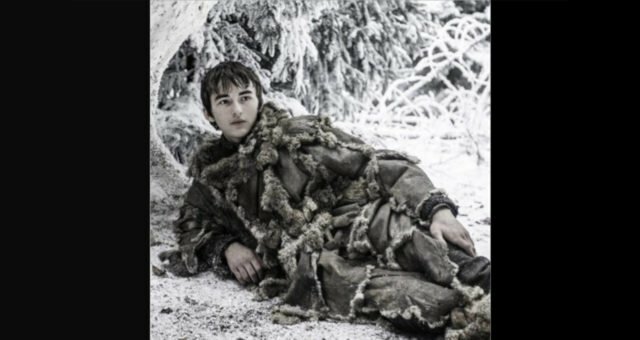 Rumor has it that Bran travels back in time to try and stop them from creating him, by warging into the human that becomes the Night King. Makes sense, right? We think so, too. One final piece of proof, the one that really drove this theory home for us, was the conversation that Bran had with Leaf after he sees her create the Night King. He asks why she made the White Walkers, and she tells him that the Children of the Forest were under attack, and that they needed protection. When Bran asks who they needed to be protected from, Leaf replies with, “From you” and takes an ominous pause, implying that he’s the one at fault—probably from all the time traveling and messing around he’s been doing! Keep in mind that this is a very brief condensation of the full theory. 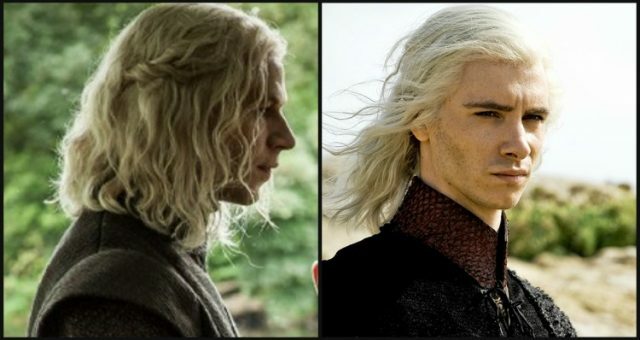 Check out the Reddit thread if you’re interested in this wild (but plausible) theory, and tune into HBO this Sunday the second last episode of season seven!